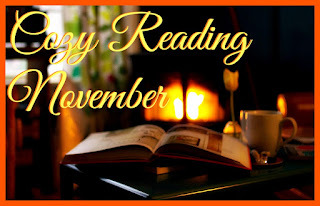 Book Bloggers International: Cozy November: What the World Needs Now is Hygge? 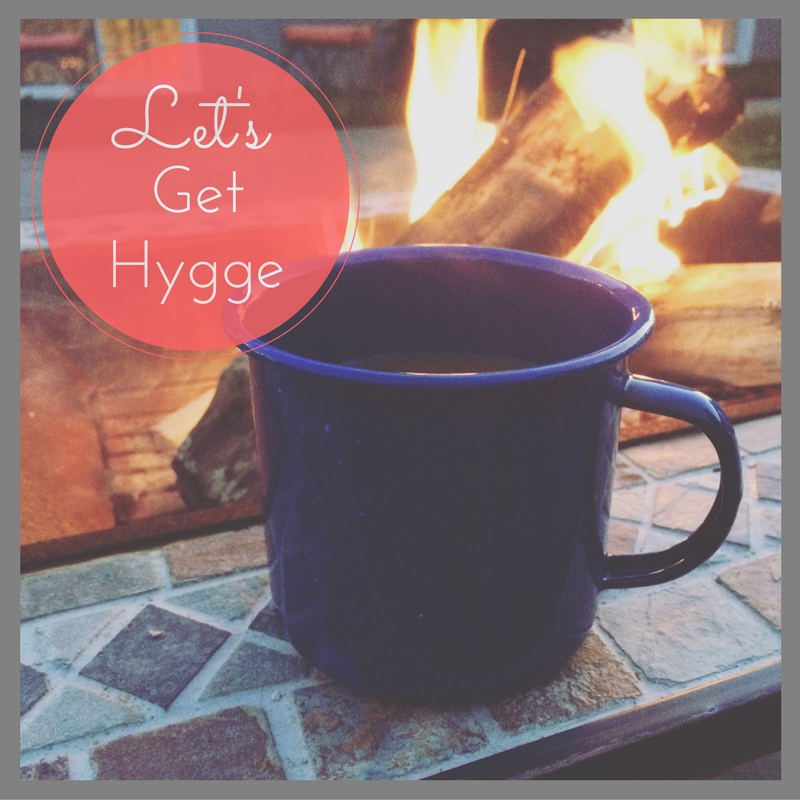 Cozy November: What the World Needs Now is Hygge? Let us welcome Chris from Chrisbookarama today. She is here to chat about hygge. 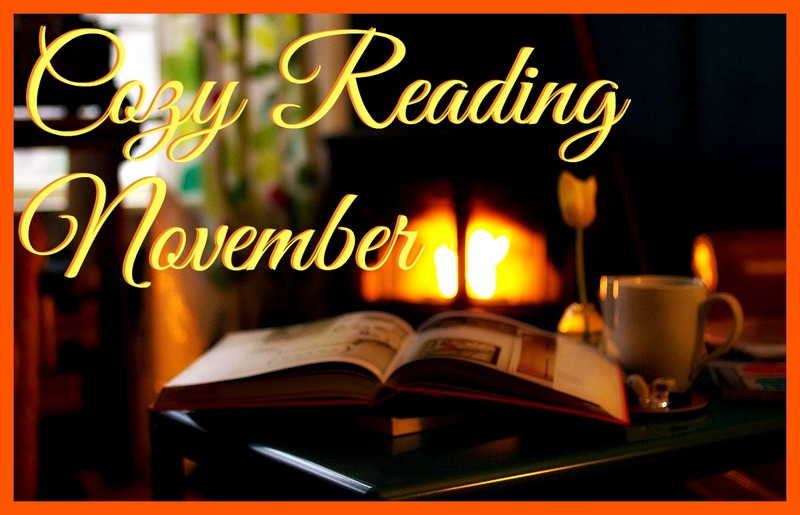 What is that, and how does it relate to our Cozy Reading November? Read on to find out!